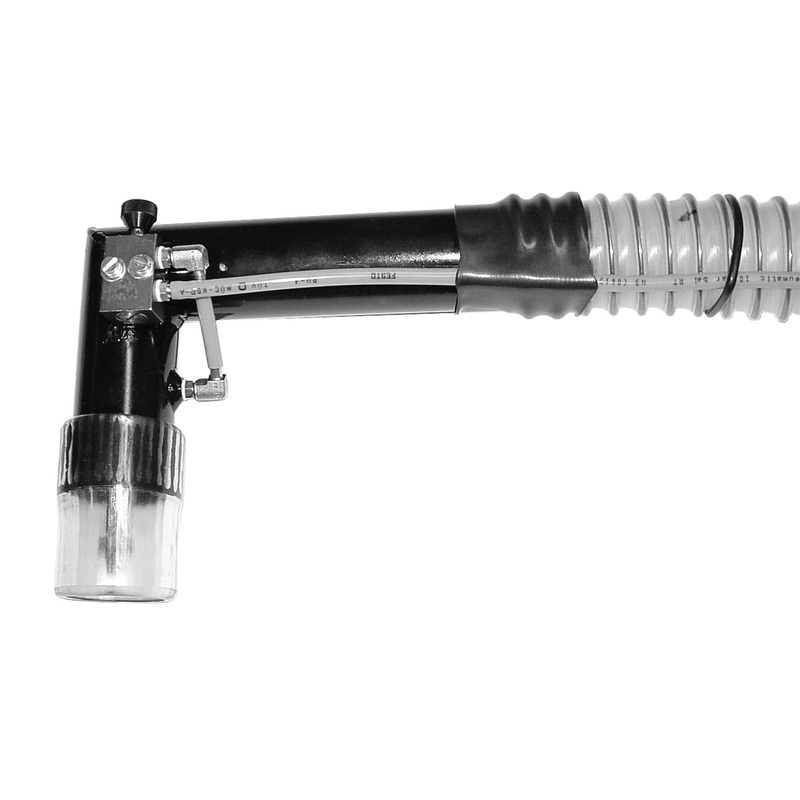 Suction and air nozzle, 90° angled 99819260 https://www.kaercher.com/my/accessory/suction-and-air-nozzle-90-angled-99819260.html DN 40 suction and air nozzle, 90° corner version. For convenient vacuuming of recesses and crevices of all kinds. Please note that a separate compressed air supply is required. DN 40 suction and air nozzle, 90° corner version. For convenient vacuuming of recesses and crevices of all kinds. Please note that a separate compressed air supply is required.